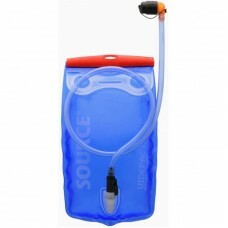 If you're an athlete or an adventurer, hydration bladders are well worth your money. Running a marathon, trekking a mountain or are off to explore the unexplored lands, a water bottle may not last long, in that case, a hydration bladder is what you need. 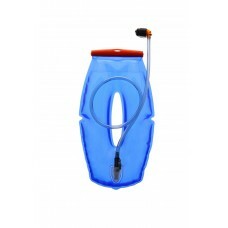 Hydration bladders available at wizbiker.com are easy to use, wash and care for. With size ranging from 1L to 3L, you can store one or two kinds of liquids in the hydration bladders/pouch depending on the model you purchase. 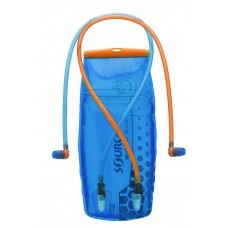 Experience the odor-free and fresh hydration supply from the best hydration bladders available.